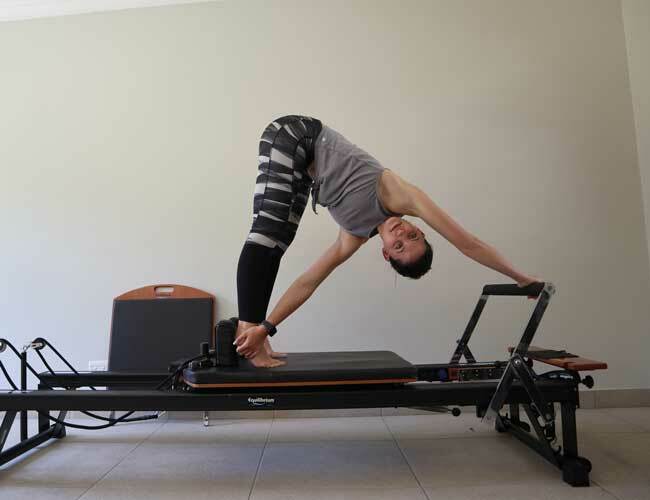 As the founder of Pilates Connection, Nadia has a passion for people and Pilates. Nadia found Pilates after suffering from a severe case of scoliosis. Growing up she had serious back and neck pain. Over the years, doctors prescribed back braces, injections and even muscle manipulation. Although none of these solutions gave long-term relief. As a result, she thought she would have to live with this condition in pain her whole life. Until she discovered Pilates which has helped her find long-term pain relief. Our Pilates Studio is here to make your life a little easier. Whether that be relieving stress, increasing strength or improving flexibility. Therefore we are passionate about helping you be the best you, you can be. Nadia is a certified Pilates instructor. Obtained through well-respected teachers and has been teaching Pilates for many years. Hence at the Pilates Connection, we strive to be the best examples of ourselves in every aspect of our lives. Nadia loves developing and inspiring the Pilates Connection community with her professional Pilates instructors. For fun, she enjoys spending time playing the piano and relaxing with friends and family.